Amazing Retreat Awaits You At The Beach! Great waterfront townhome with exception views! 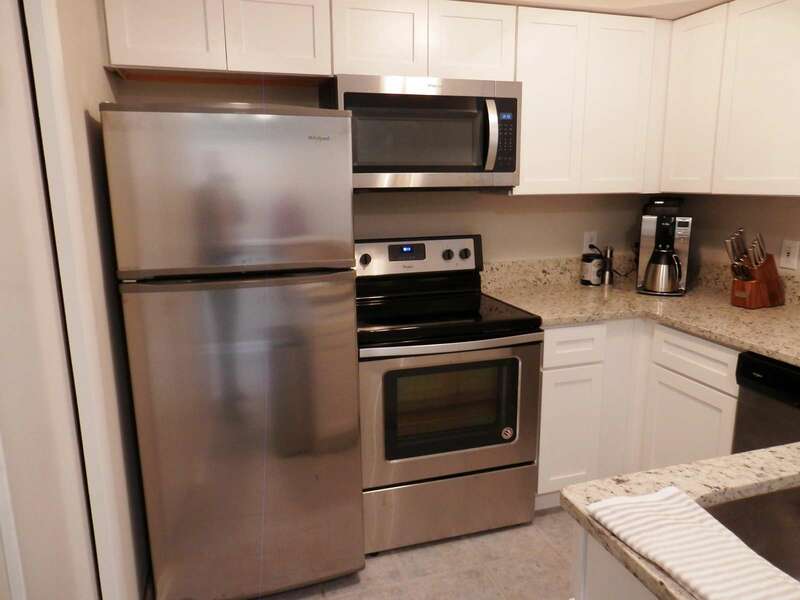 This Spacious and Bright Townhome has lots of natural light, a new HVAC system, a remodeled kitchen with white cabinets, Granite counters and Stainless Steel Appliances. The home was freshly painted with luxury vinyl plank flooring throughout 1st floor living areas and new carpets in the upstairs bedrooms. Located just a short drive to beach! ENJOY all this community has to Offer including 3 Tennis Courts, 2 Pools, Playgrounds, Basketball Courts, Volleyball Court, Shuffleboard, Kayaking, fishing & Crabbing!